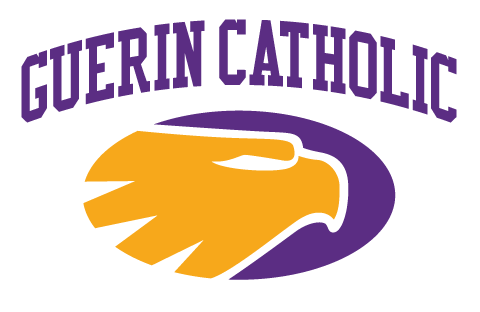 In case you missed it or have not heard about it, your Golden Eagles Junior Varsity lost 14-7 to rival Brebeuf Jesuit. It was a solid game on both sides of the ball. 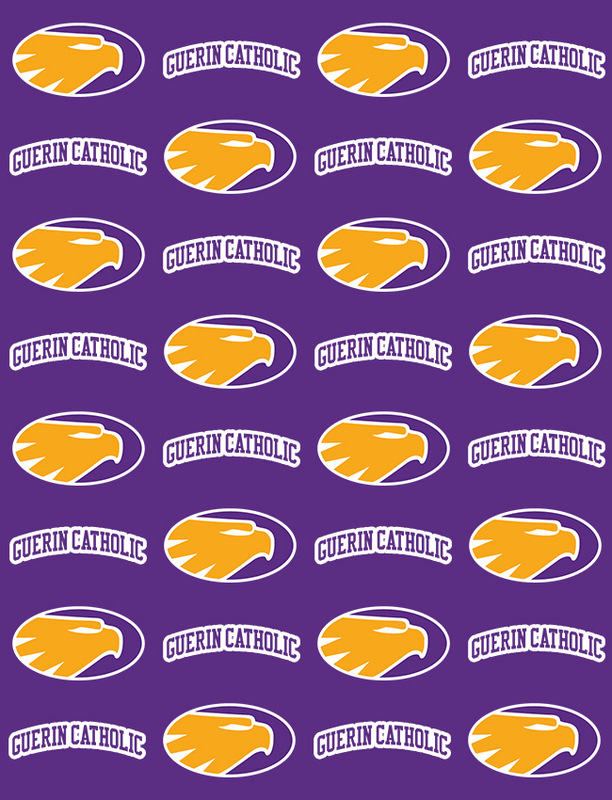 Good luck Guerin Catholic against Bowman Academy Friday night. It is Senior night so come on out and honor the Seniors one last time at home!